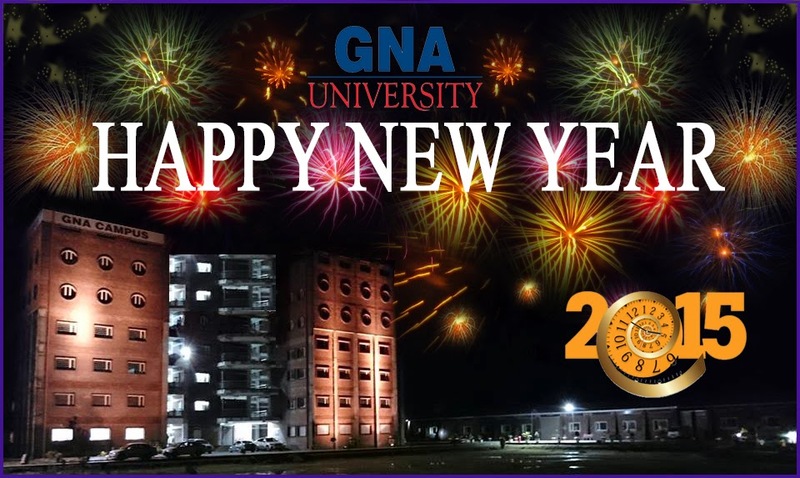 Shri Akhand Paath Sahib was recited in GNA University campus from 14th December – 16th December 2014 to seek the blessings of the almighty. The continuous recitation of Gurbani from Shri GURU GRANTH SAHIB was done, followed by Kirtan recitation by Bhai Ravinder Singh Ji- Hajoori Raagi, Sri Darbar Sahib Amritsar. 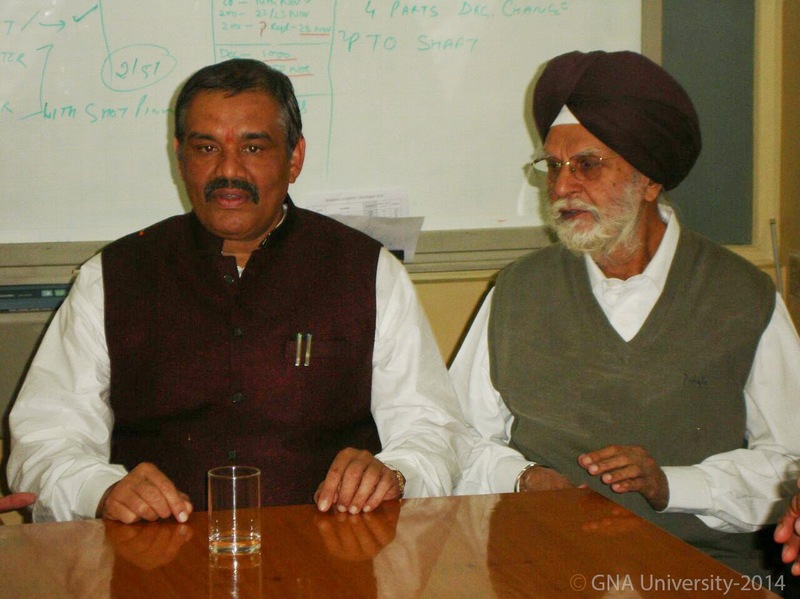 On the ceremonial completion of Shri Akhand Paath Sahib, Mr. Gursaran Singh – Chancellor, GNA University; Mr. Gurdeep Sihra – Pro-Chancellor, GNA University and all the staff members were present and received the blessings showered by the divine Shri Guru Granth Sahib Ji. 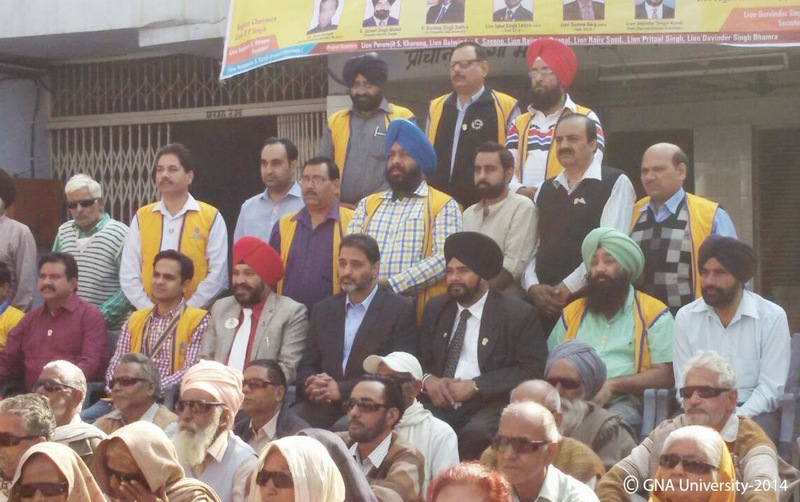 Amongst the Sangat present, were some of renowned personalities from the adjoining region and Phagwara. 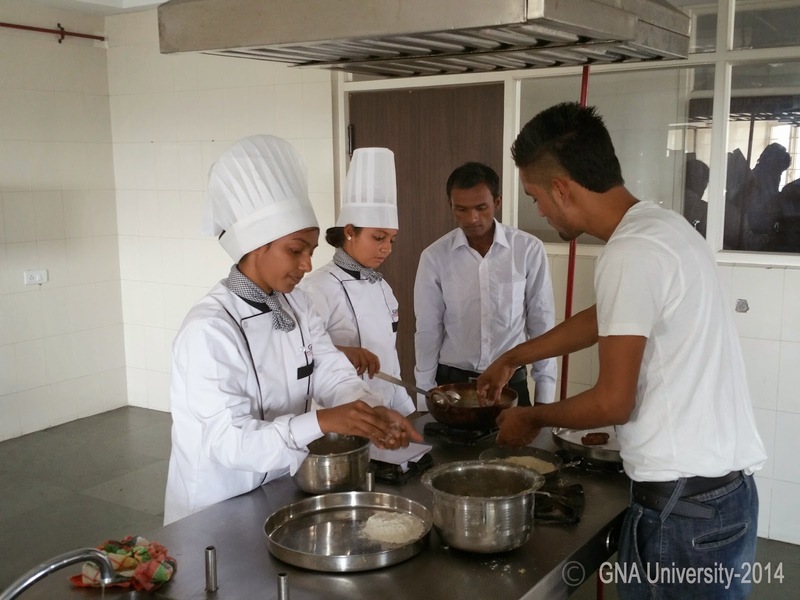 At GNA University, Students of B.Sc Hotel Management and Catering Technology in the Faculty of hospitality learn the essentials of cooking through hands on instruction & practice. 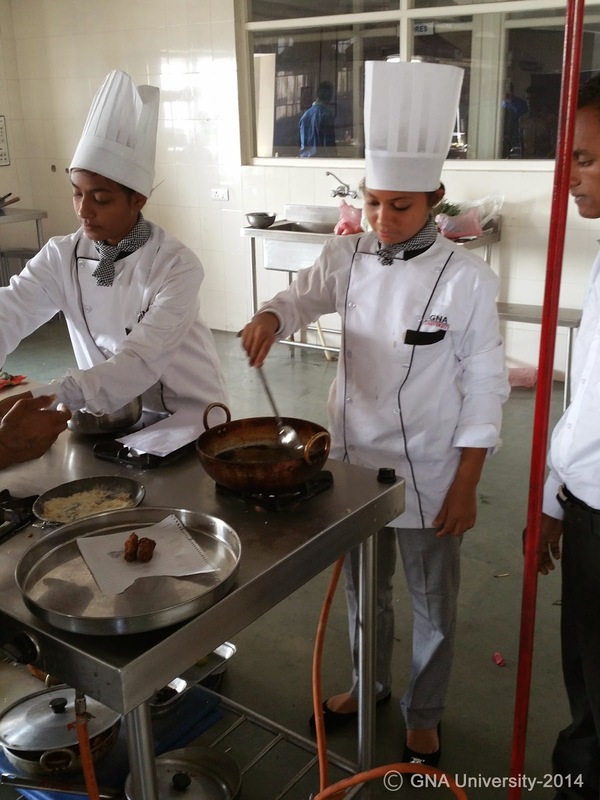 Well equipped Kitchens help aspiring chefs in acquiring and developing the basic culinary skills. 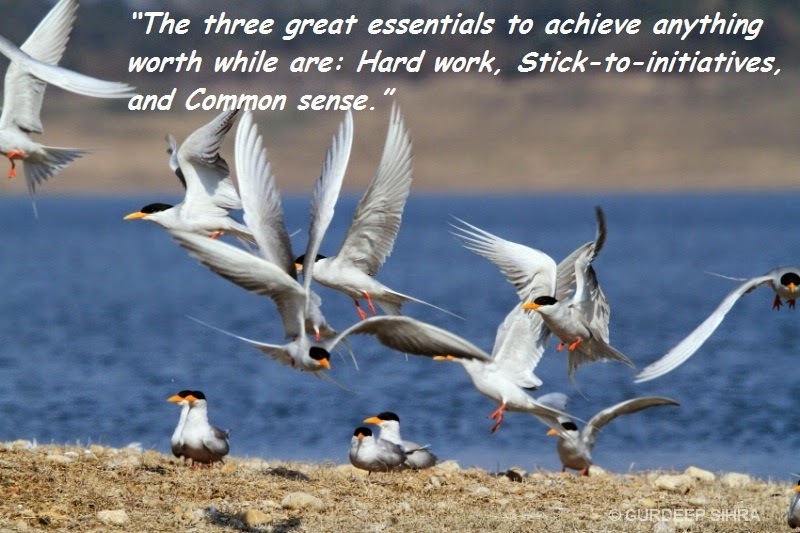 Such training sessions are the regular feature of Program which makes them readily employable in the wide range of Hospitality field. 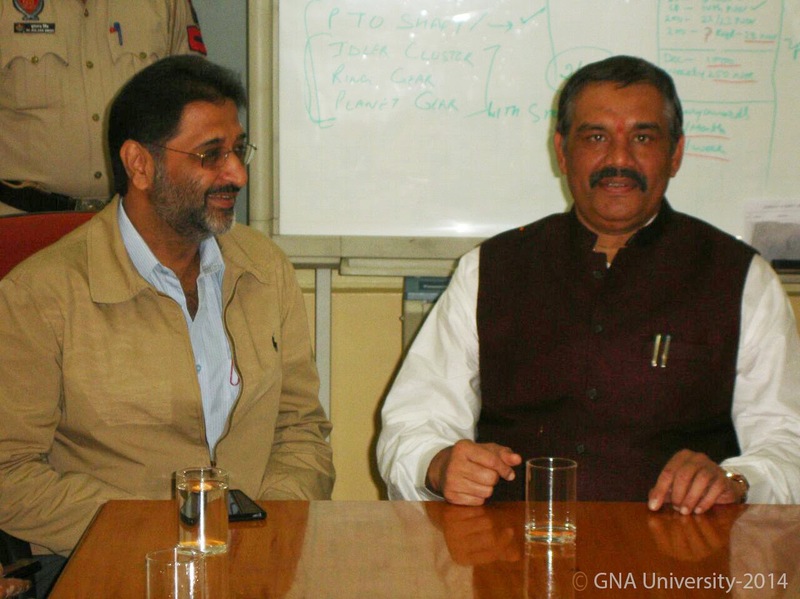 The Students in Faculty of Hospitality at GNA University are given an in depth theoretical and practical knowledge. 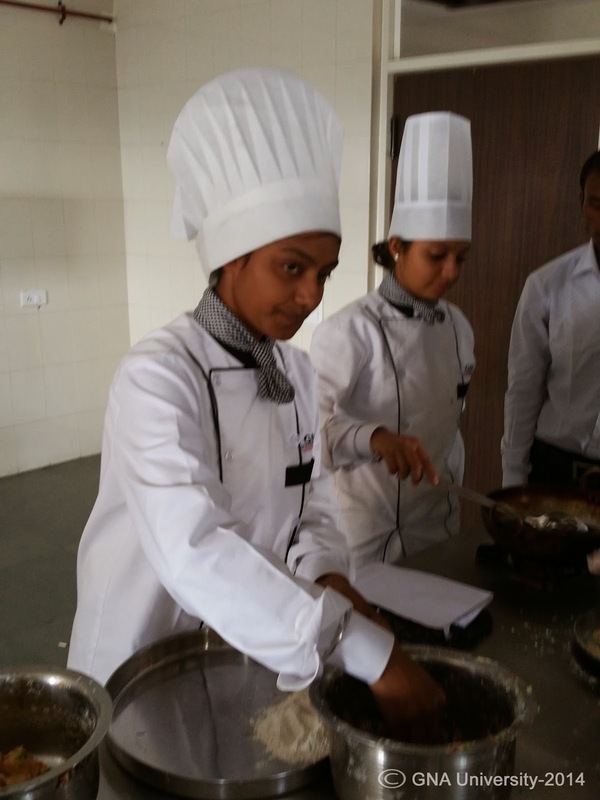 Students learn the basic culinary art and gear up for further challenges, which they have to face in this field. 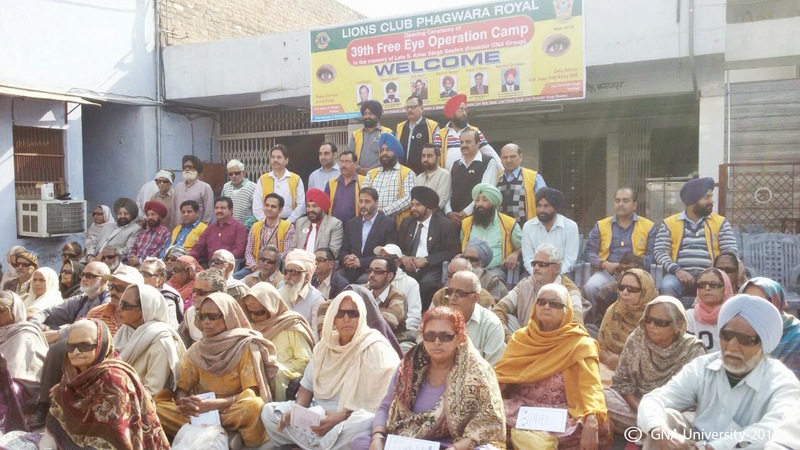 Free EYE Operation CAMP Organized by LIONS CLUB, Phagwara in Memory of Late S. Amar Singh ji, Founder Chairman GNA Group. 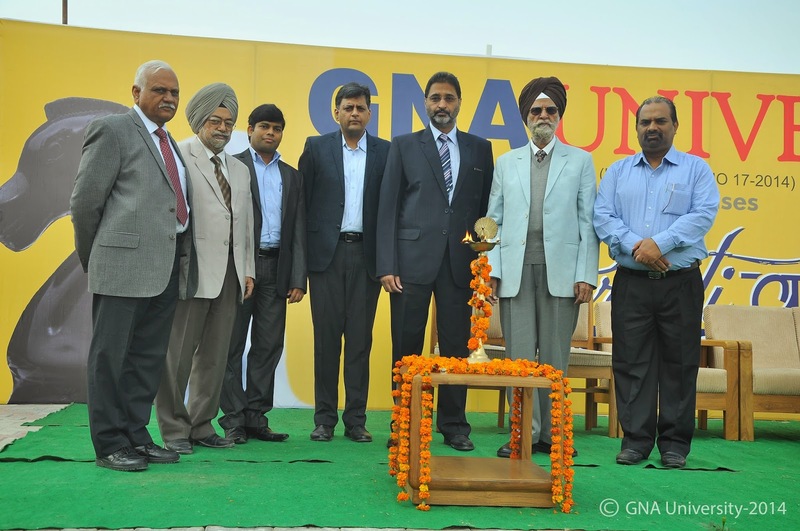 S. Gurdeep Singh, Pro Chancellor, GNA University Inaugurates the Camp. 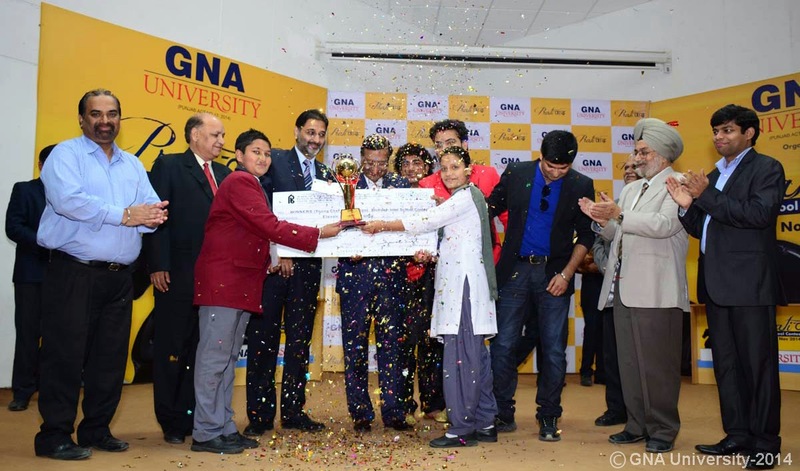 GNA University organized Prativad Inter School Contest on 19th November 2014 in its campus. 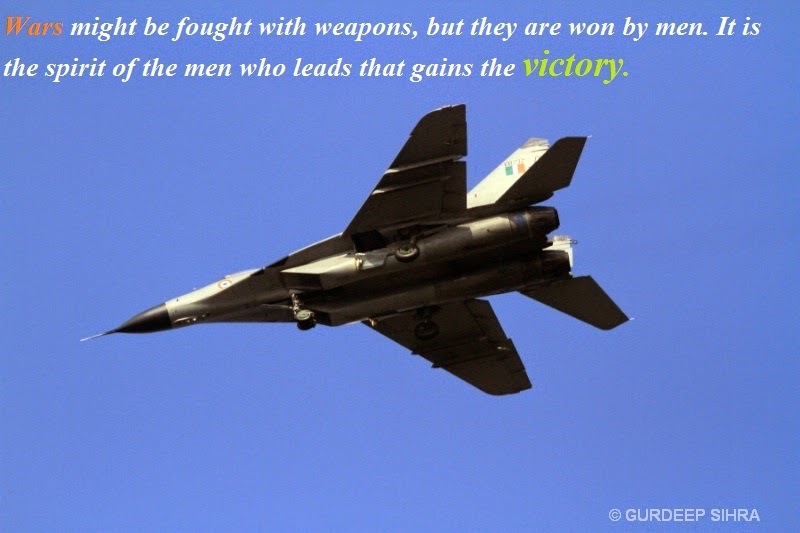 The contest provided a unique and exciting platform for students to encourage their skills as they showcased their talent. 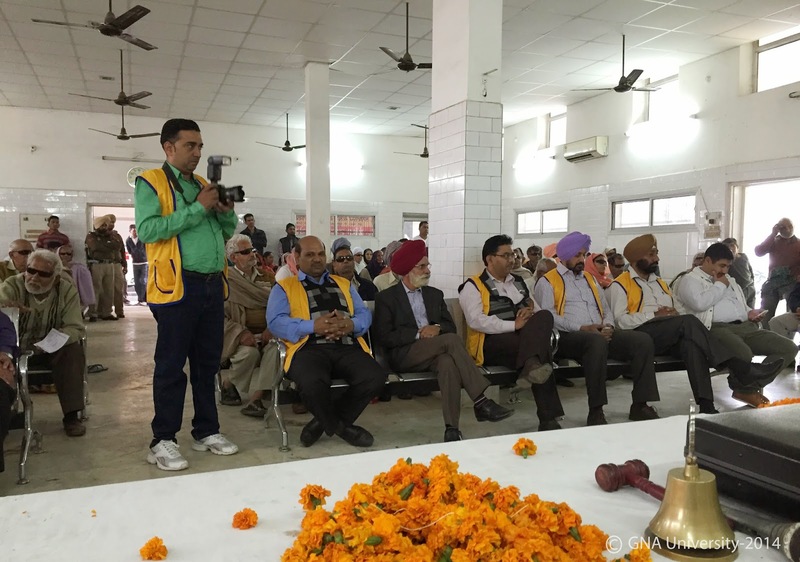 The event was on invitational basis in which there were Quiz making , Young chef, Poster Making, Collage Making, Face Painting and Voice of Doaba competitions. 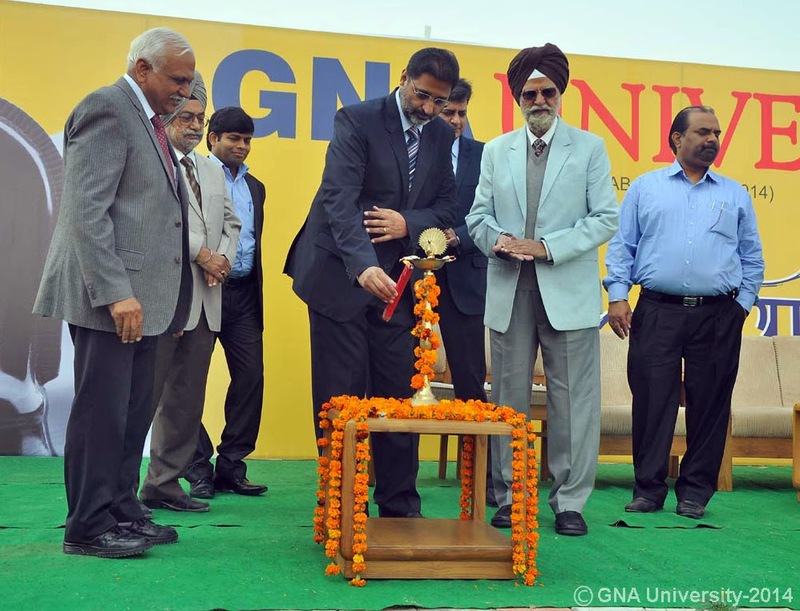 It was inaugurated with the blessings of S. Gursaran Singh, Chancellor GNA University who expressed his happiness upon seeing such a huge number of participation. 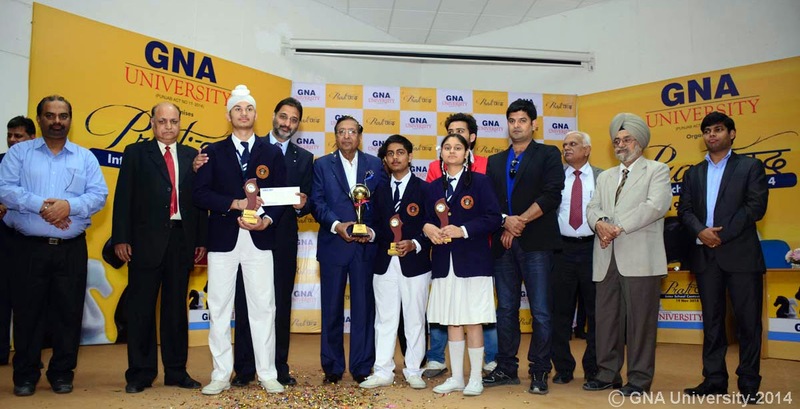 It was a tough fight amongst the participating teams who came from various parts of Punjab and Tricity. 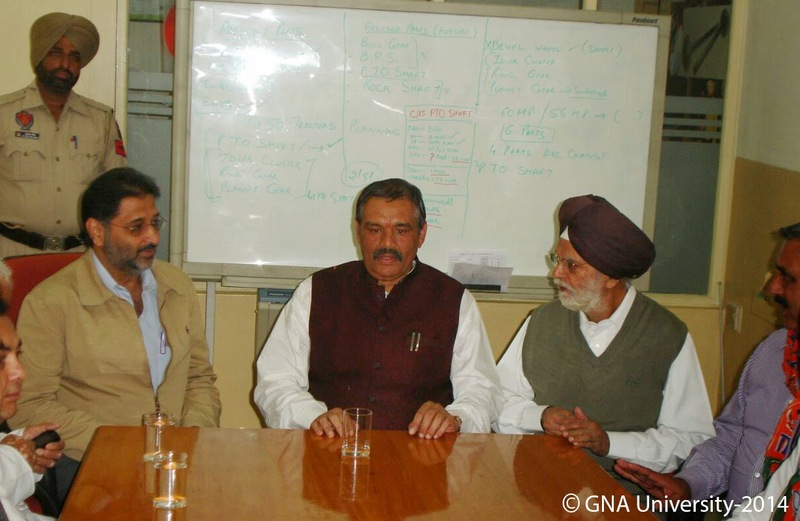 The Chief Guest of the event was Mr J K Gupta, Chairman Castle Toyota and S Gurdeep Singh Seehra, Pro Chancellor GNA University assured the participants that he would come up with more platforms like this to showcase the talent of the students in this region. 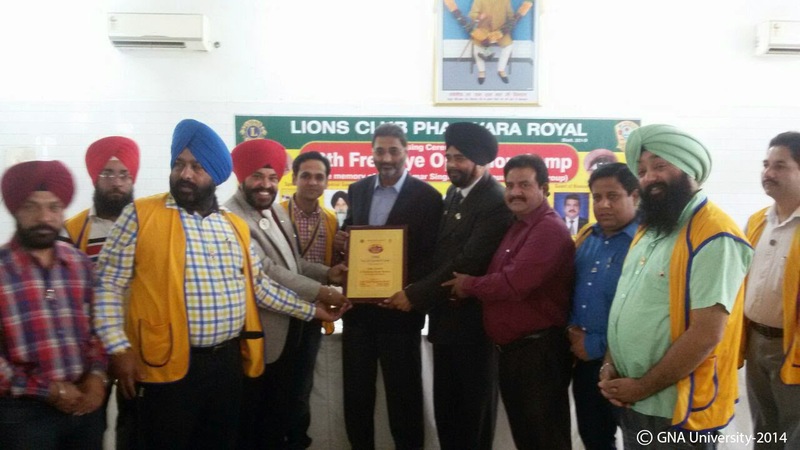 All the participants were given certificates of participation. 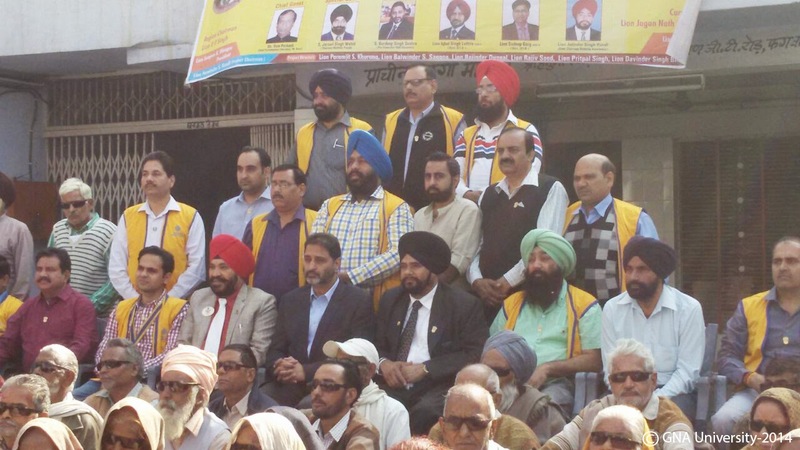 The Heart throb of youth Diljan was the guest of honor and the voice of doaba was judged by Teji Sandhu & Mukesh Inayat and was conducted by RJ Harry. The winner of the poster making competition Kamla Nehru school Phagwara, collage making competition- HMV collegiate school Jalandhar, face painting competition – St Joseph’s convent school Jalandhar, quiz competition- Sacred heart school Beas, young chef competition – Parvati Jain model school and voice of doaba – HMV collegiate school were give cash prize of 11,000 rupees and 1st runners up and second runners up were given cash prize of 5,100 and 2,100 respectively. 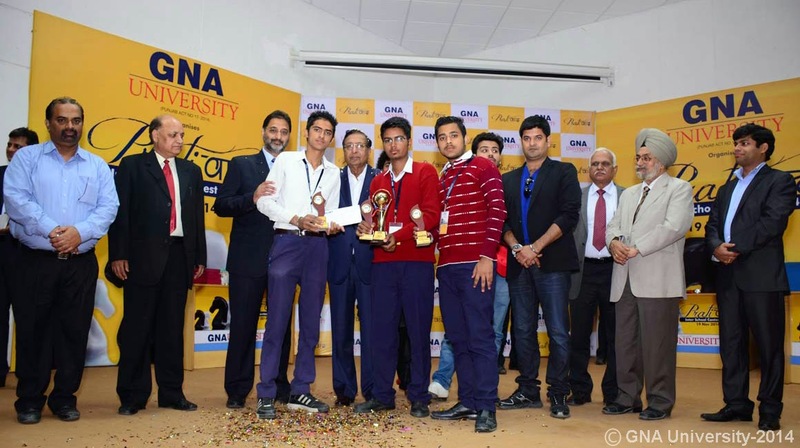 The competition concluded with the lucky draw and felicitation of the faculty members accompanying the teams. 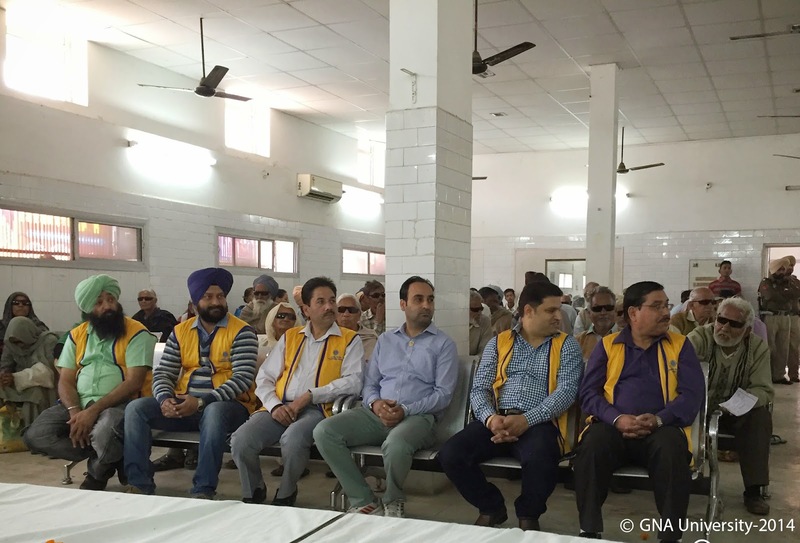 Dr Tejwant Singh, Registrar GNA University, Dr S K Singla Director GNA-IMT, Mr. Sunil Sarad Sr.GM- Corporate Affairs, Mr C R Tripathy Prinicpal and Mr Bhupinder Singh Head HR graced the occasion with their presence.